I know I’m a bit late to the bandwagon with this but like with most new cult products, I like to wait till the hype dies down a bit first before getting on board. That and it’s always so difficult to get hold of products when they’re so popular! 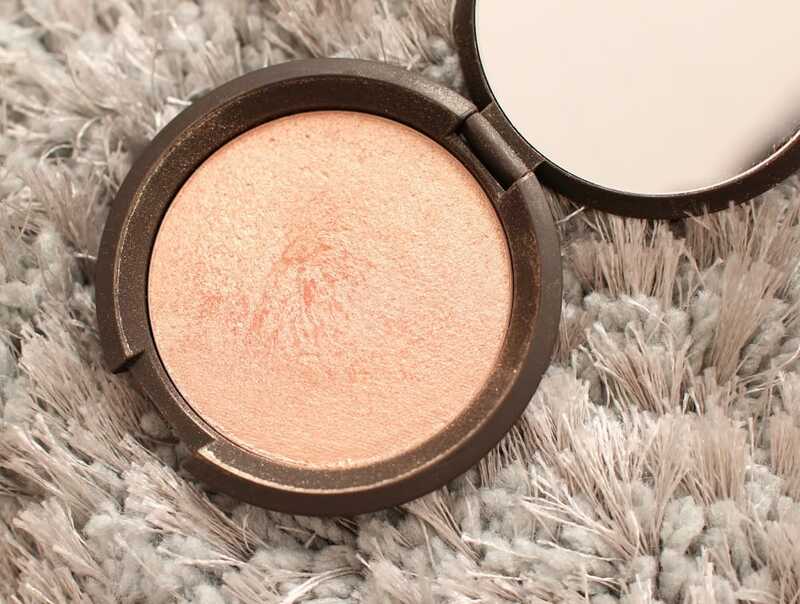 Champagne Pop was produced in collaboration with YouTube star Jaclyn Hill and it’s one of my favourites by far because it really doesn’t disappoint. 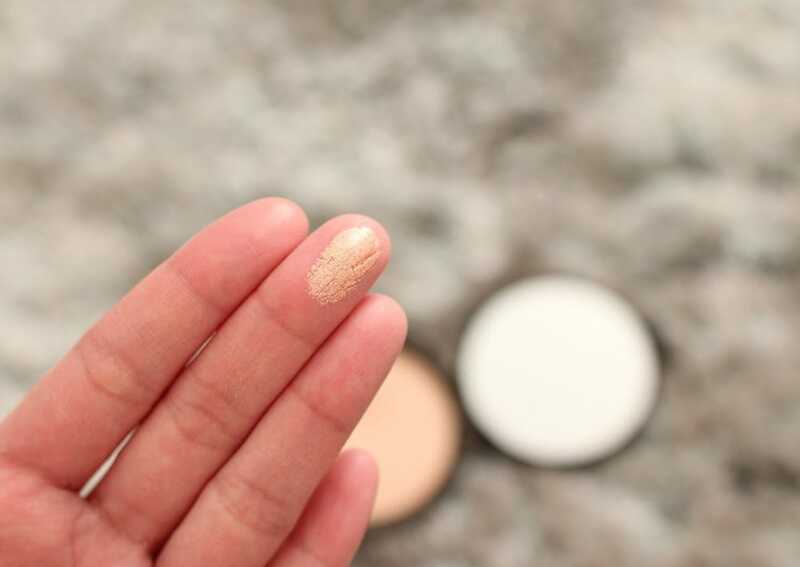 The highlighter is buttery soft and in a soft apricot/gold colour shade which suits my slightly tan complexion perfectly. 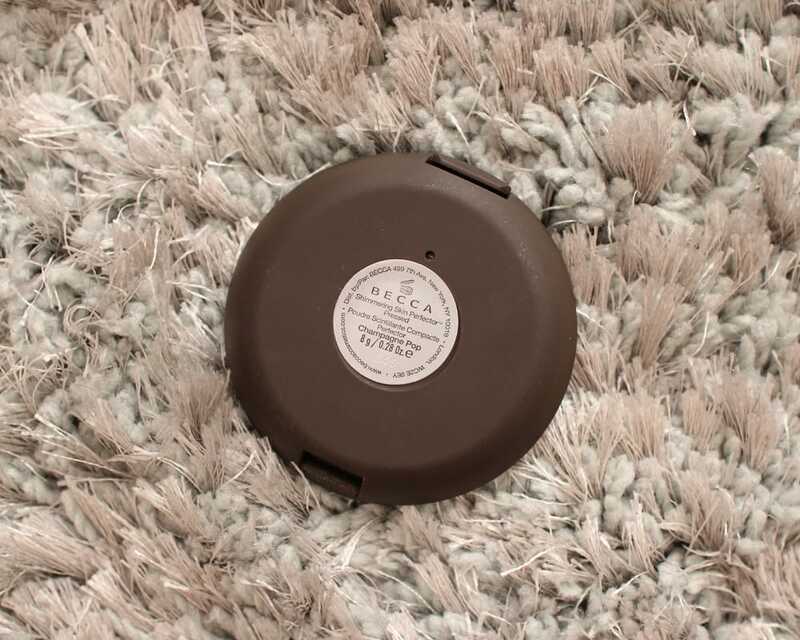 You only need the smallest amount to pack a punch and to apply the Becca Shimmering Skin Perfector, I use a fan brush such as the one from the Real Techniques Sculpting set but you could also use a small eyeshadow or highlighter brush. When the highlighter catches the sun, it gives you the most radiant glow and I’ve never had so many questions as to what highlighter I use as much as I do now. 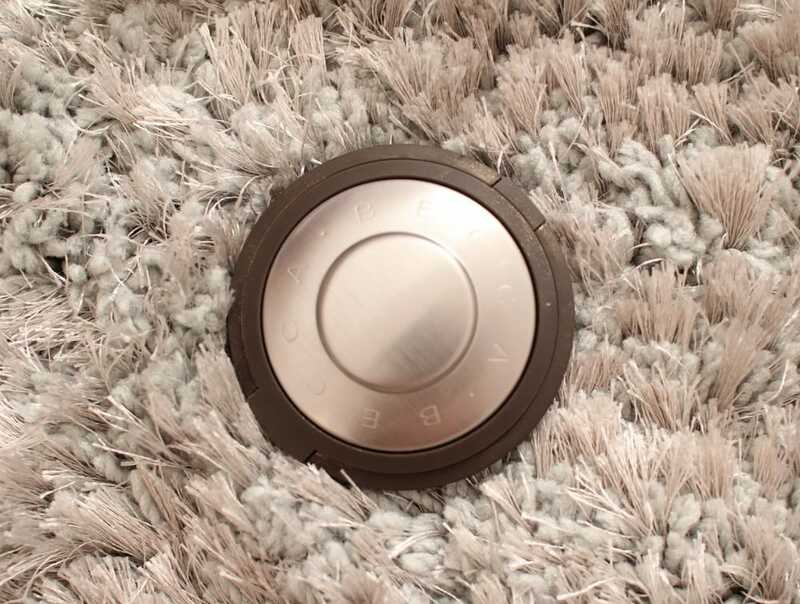 The pressed Shimmering Skin Perfector costs £32 which isn’t the cheapest but because you can get away with using a sparing amount, you’ll hardly notice the usage. I’ve been using it every day and it’s barely made a dent, if at all! I purchased Champagne Pop from Space NK but you can also get your hands on it through Cult Beauty or Becca Cosmetics directly. If you’re looking to make your next highlighter investment, I highly recommend this one. So what’s your favourite highlighter of the moment? Let me know in the comments!